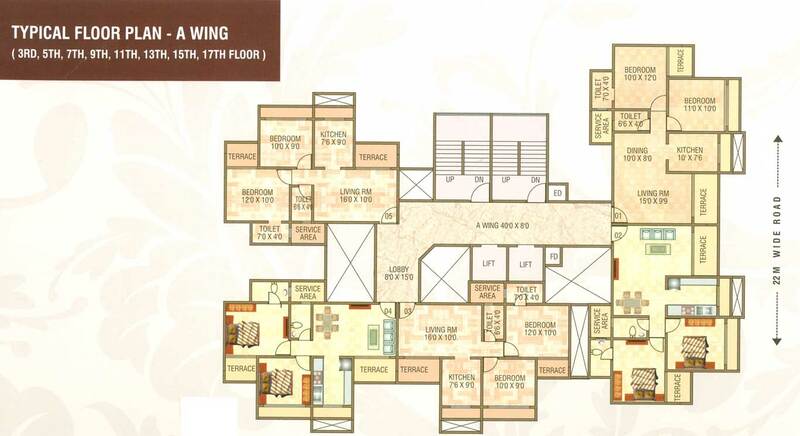 Mumbai known to be a Golden city but Navi Mumbai Houses presents you A platinum city where you get live with complete luxury, Presenting you Dev Luxuria is a A wing G+19, B wing G+18 Storied Residential project developed by Dev Krupa Enterprises. 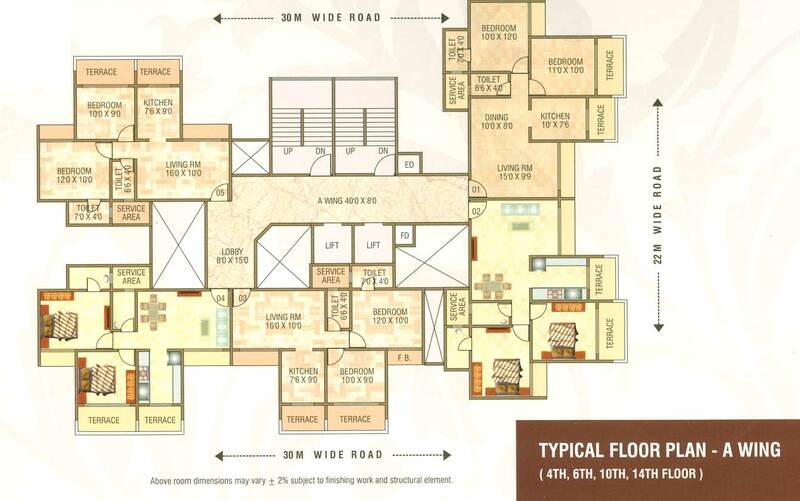 With exclusive 1BHK and 2BHK inclusive of luxurious amenities. This property in Dronagiri known to be heart of Navi Mumbai is adorned with luxurious apartments offering the finest designs for your home. 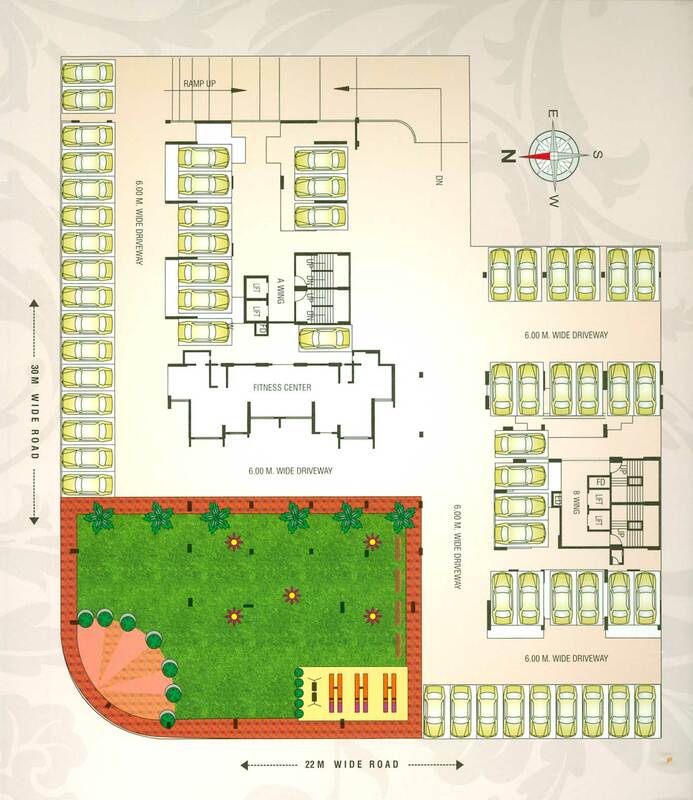 Dronagiri consists with various flourishing residential development abounds in Mumbai and also most important educational institutions, hospitals, parks, market in the close neighborhood from the campus. Create your own little eco-panoramic world. Come to the lush green terranish of truly breathtaking nature where life meets the multiple shades of joy, peace and happiness. Nestled into pollution - free zone Dronagiri, it is an icon of evevated lifesyle. 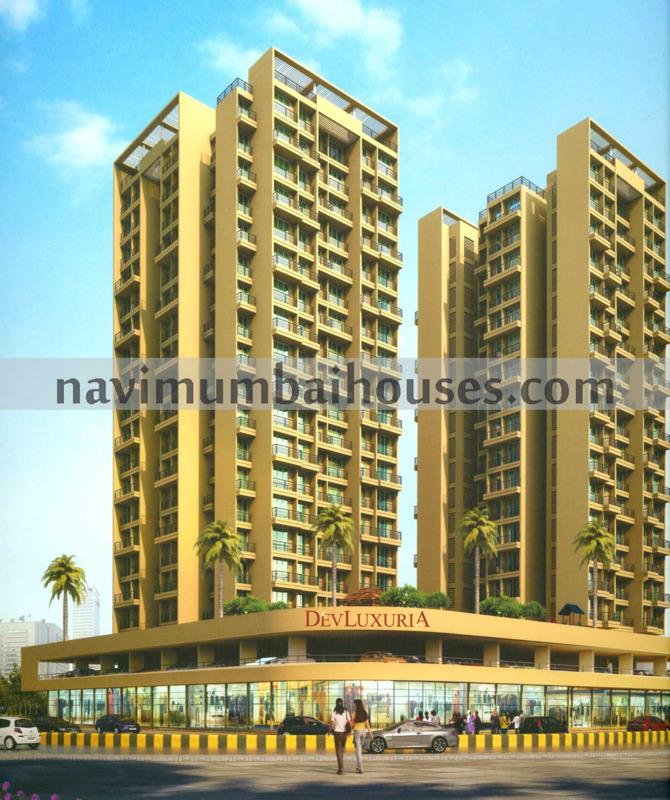 Dev Luxuria '' is an ultra-luxuria address. Come to the lush green terrains of truly breathtaking nature where life meets the multiple shades of joy,peace and happines. Nestled into pollution - free zone Dronagiri Navi Mumbai, it is an icon of evevated lifestyle. The group has now come forward with their latest offering, Dev Luxuria as this project is in Sector 51, Dronagiri , Dev Luxuria just the perfect adddress to live. 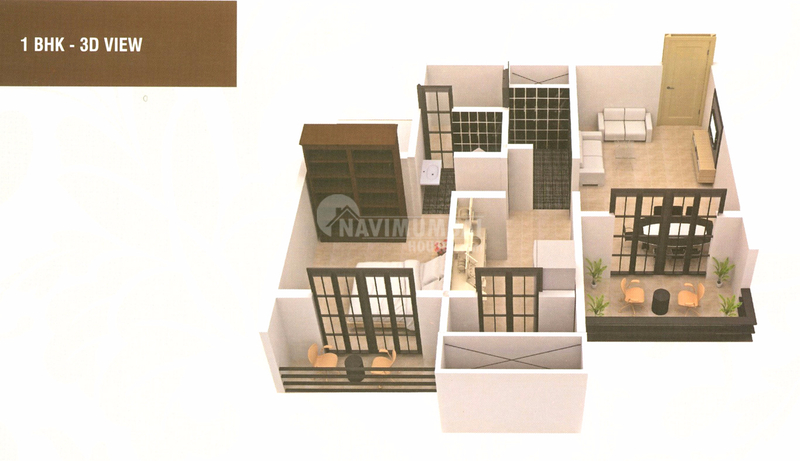 Navi Mumbai has been conceptualized and designed to offer a lifestyle of world class stature. 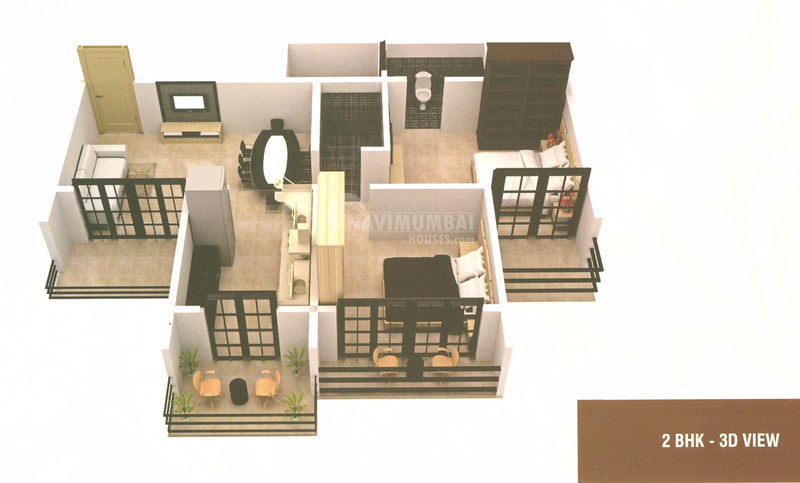 Navi Mumbai Houses a world class real estate has a strong vision for their customers and will definitely make them reach to their platinum homes.